Consumption of whole grains, such as oatmeal, is linked to lower diabetes risk. This is probably due to their ability to reduce your body’s spike in blood sugar after a meal, as well as increase insulin sensitivity, which helps lower blood sugar. These benefits may be largely related to whole grains’ dietary fiber, which is not found in high amounts of refined (processed) grains, such as white bread. Your best bet is to replace the majority of your refined grains with whole grains. Try this: Instead of a sugary dessert after dinner, try a small bowl of oatmeal made with ⅓ cup of oats, ⅔ cup of skim milk, and ½ teaspoon of cinnamon. Oatmeal and milk can help regulate sleep, and cinnamon improves blood sugar levels. 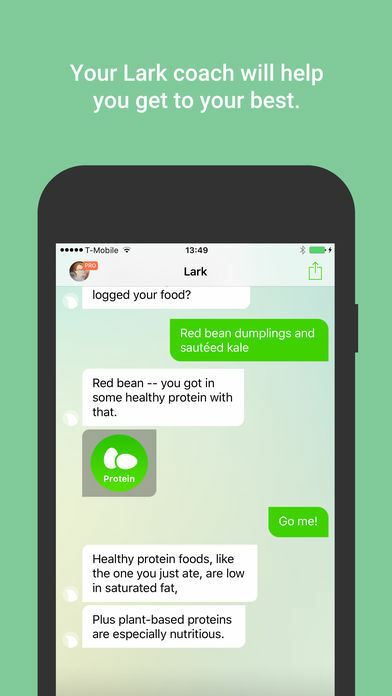 Pro tip: The Lark Health App can track your nutrition and give you recommendations just by talking to it! Beans are high in starch, but do not let their carbohydrates scare you away. They have resistant starch, which improves blood sugar control, plus they are rich in fiber. 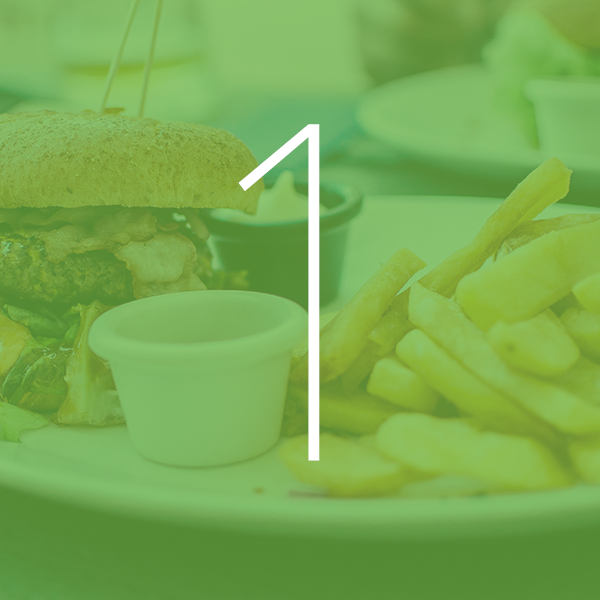 On top of that, they are sources of protein, which further helps keep your post-meal blood sugar response down. People who eat nuts most days are less likely to be overweight, and less likely to develop diabetes, than those who avoid them. Almonds are higher than some other types in fiber, but any type of nuts or peanuts, or nut or almond butter will do the trick. Just be sure to choose all-natural varieties with no added sugar or hydrogenated oils. Yogurt is known for its calcium, but it does more than support strong bones. It is high in protein and low-glycemic, so it does not spike your blood sugar levels or lead to sugar cravings later. Research now suggests that people who eat yogurt regularly have a lower risk of developing diabetes. The benefit may be linked to yogurt’s probiotics, or healthy bacteria that live in your gut. Whether it’s coaching you on keeping your discipline, keeping track of your meal quality or exercise, or making sure you get enough sleep, the Lark Health App is there for you with 24/7 text-based support, all free of charge. Plus, if you qualify you get a No-Cost Fitbit and Digital Scale! Let’s get healthy together.